Brenda was born on 3rd Nov., 1964 in Langa town in Cape town South Africa. She was the youngest of nine children. She lost her father in 1966 when she was two years old. She was named Brenda after an America artist, Brenda Lee. In 1985, she had a son called Bongani for one of the Big Dude musician. She got married to Nhlanhla Mbambo and after two years of marriage in 1991 the marriage crashed. She was known best for her songs "Weekend Special" and "Too Late for Mama"; she was dubbed "The Madonna of the Townships" by Time magazine in 2001. 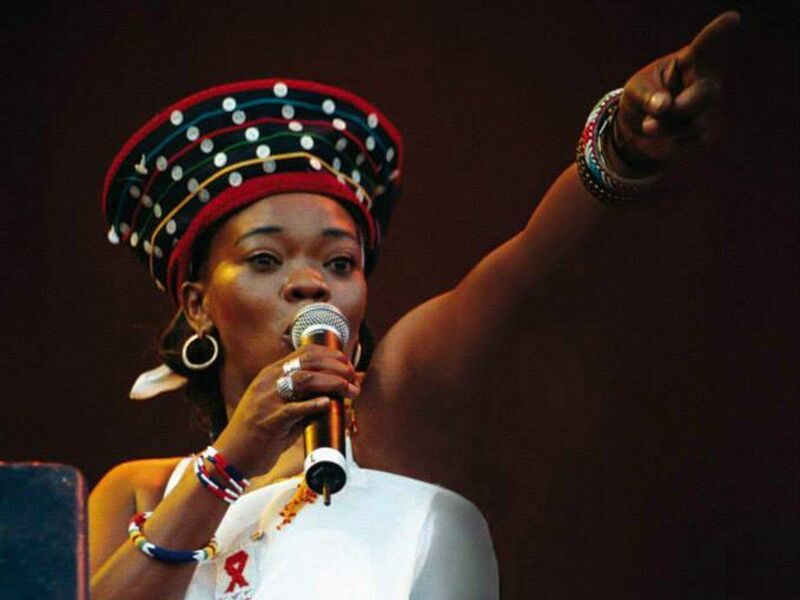 From 1996, she released several solo albums, including Now Is the Time, Memeza (1997), and Nomakanjani. Most of her albums became multi-platinum sellers in South Africa; Memeza was the best-selling album in South Africa in 1998. Lifetime Achievement Award in 2005. The Jury Special Award in 2001. She was voted 17th in the Top 100 Great South Africans. Her son Bongani "Bongz" Fassie performed "I'm So Sorry", a song dedicated to his mother, on the soundtrack to the 2005 Academy Award-winning movie Tsotsi. Brenda was a good songwriter and a prolific Afropop singer during the apartheid in South Africa and she was fondly called Mabrr or Queen of Africa pop. Other also nicknamed her The Black Madonna. She had a good career but it was short lived when she became addicted to cocaine. She died 26 April 2006 at the age of 39 years. She had suffered cardiac arrest, but later reported that she had slipped into a coma brought on by an asthma attack.The post-mortem report revealed that she had taken an overdose of cocaine on the night of her collapse and this was the cause of her coma. She stopped breathing and suffered brain damage from lack of oxygen. There were report that showed that she was HIV-positive, this was denied by her manager Peter Snyman.